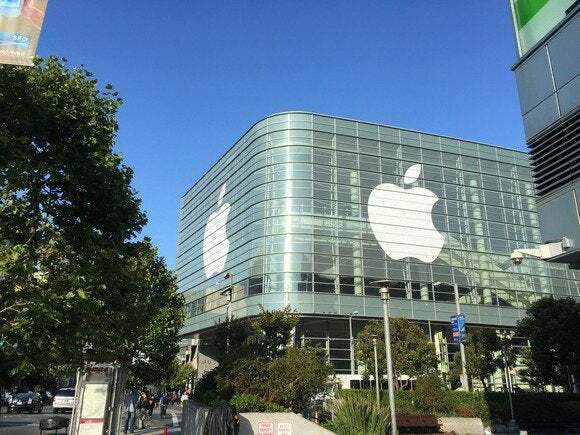 Apple is expected to take the wraps off the next version of iOS, tvOS, watchOS, and OS X at WWDC. We spoke to some app developers to find out what's on their wish lists. When it comes to WWDC, we all have a little developer in us. Apple’s biggest annual event may be targeted to app designers and coders, but you don’t need to know how to declare a string-type variable to get caught up in the hype. In the weeks leading up to the kick-off keynote address, everyone has an opinion on what Apple should bring to iOS and OS X, and right on cue, there are already a lot of great ideas floating around, from dramatic Control Center revamps to smarter and more versatile ways to handle files. But while it’s fun to imagine what our iPhones will be able to do in the fall, for developers, WWDC is indispensable. When Tim Cook and Craig Federighi break down the newest features and technologies, they are providing app makers with the tools they’ll need to prepare their apps for the future. 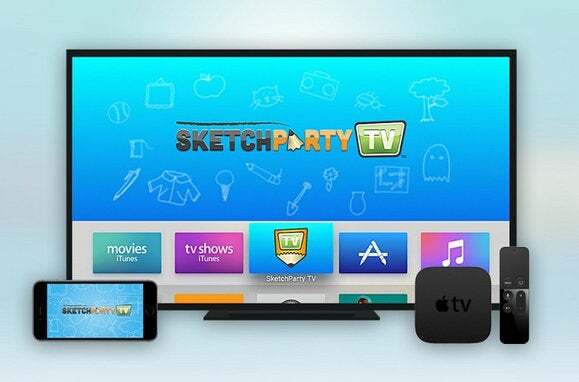 Developers look to WWDC to not just bring design and productivity improvements, but to also supply a new set of blocks on which they can build the next great apps. 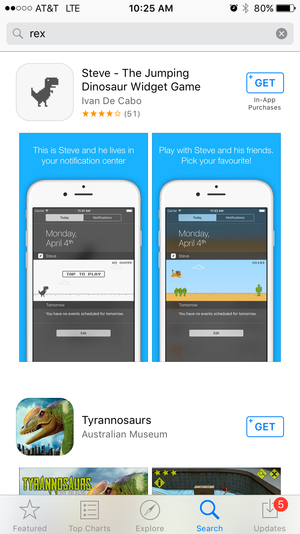 So I sought out some of the App Store’s most creative minds to see what they wanted out of this year’s update. While we’ll all enjoy playing with whatever cool new features Apple unveils, these are the people who will use them in ways that are infinitely cooler than the ones demoed on the main stage. And they’re already dreaming about how iOS 10 will take their apps to the next level. Ever since Siri made her debut in iOS 5, users everywhere have been waiting for the day Apple loosens its grip on its digital assistant and allows developers access to her intelligence. And as you might have guessed, developers are itching to get their hands on her smarts, too. 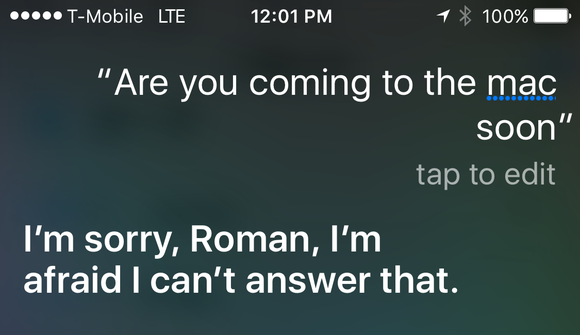 Before Siri goes cross-platform, it would help if it works with more third-party services. It doesn’t matter how powerful the next generation of apps are if no one can find them. Apple’s App Store search issues are well-documented, and above any API or framework, the developers I spoke to want to see it cleared up sooner rather than later. Ever since Apple opened up its camera for tinkering, the store has been has been packed with alternatives to the stock Camera app. Advanced shooting modes and editing tools have turned the iPhone into a virtual all-in-one photography studio, but Camera+ co-founder Lisa Bettany is hoping Apple can help her make the app even better. 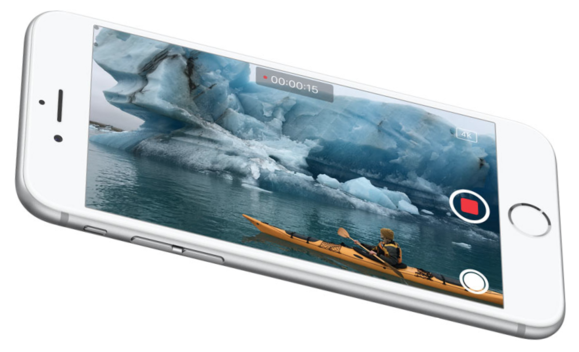 Aside from looking forward to the possibility of a dual lens in the iPhone 7 “to either control focus and depth of field after the fact, or simulate a bokeh (effect) from a bigger sensor like on a dSLR,” she wants iOS 10 to deliver features that can help iPhone users of all generations. Bagget might be the only developer who has had a hand in creating iconic marsupials and industry-altering algorithms, but these days he’s focusing his energy on a decidedly less-envious endeavor: email. But Inky isn’t just another email client, simple, safe and versatile, Baggett is trying to do for messaging what he did for trip planning. But he needs Apple’s help to realize his vision. Apple should do more to alert you when an app is available for more than one platform. Since he left Monument Valley developer ustwo, Wong has been busy starting up his own development studio, and along with better discovery, he’s hoping Apple can do a little to improve the gaming experience on the iPhone.